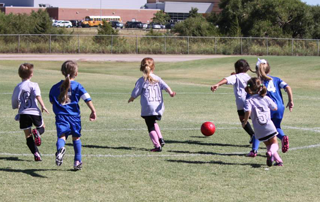 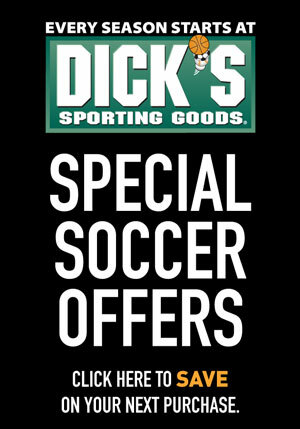 We are excited to announce that NOKC’s recreational soccer league will begin on September 14th. 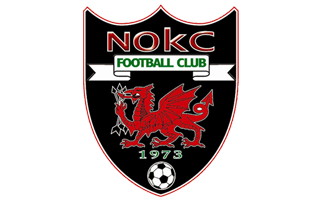 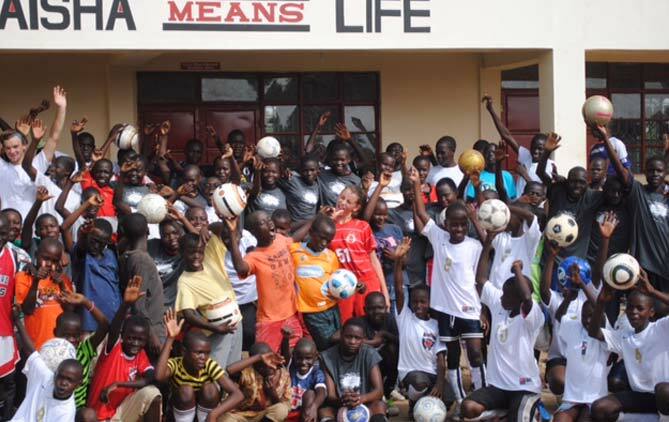 Welcome to the new NOKC soccer club website! 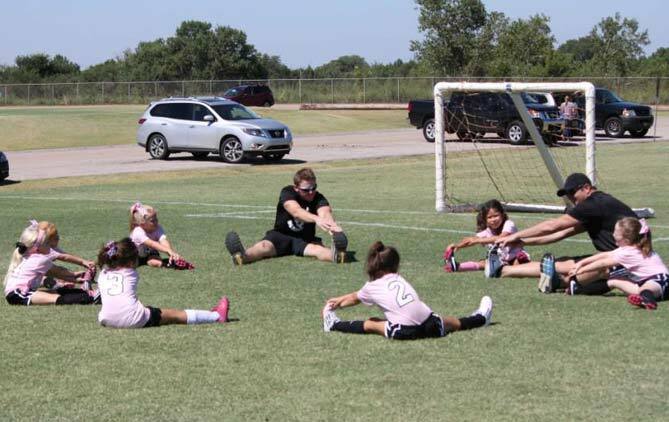 We are thrilled to offer you a central point of contact for club information. 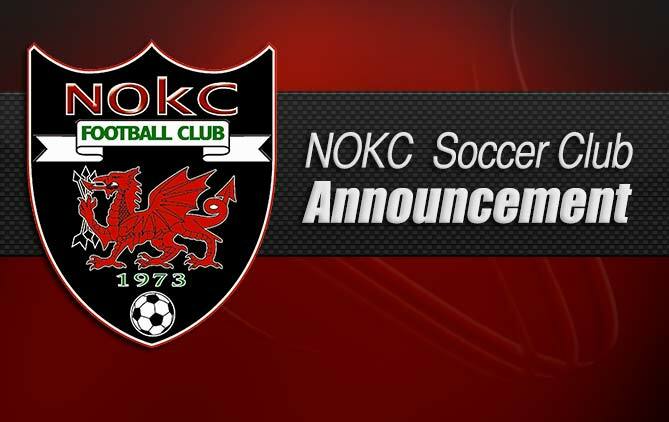 Be sure to stay tuned to the website for the latest club information and updates. 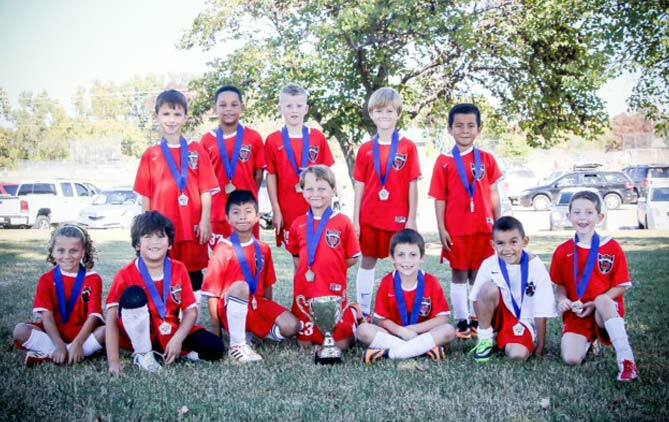 Congratulations to the ’05 girls red team and the ’06 boys red team for claiming the Blitz championship in their respective leagues! 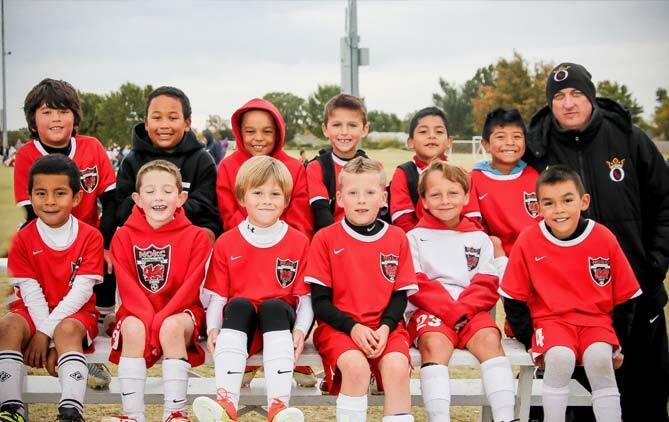 We would like to congratulate all of the NOKC teams for their success at the 2013 Turkey Shootout! 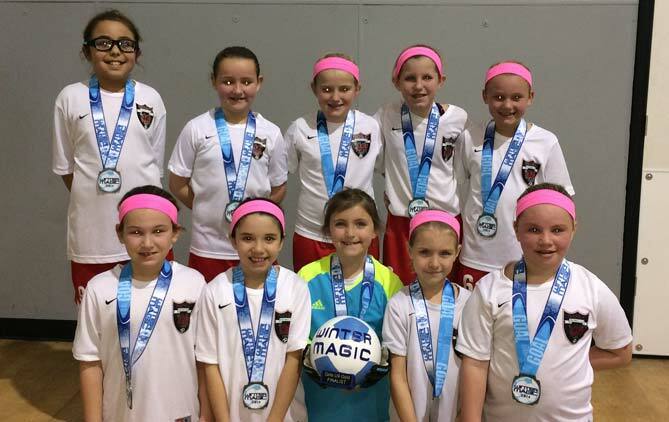 NOKC 05 Red girls recently competed in Winter Magic, an indoor tournament placing 2nd.